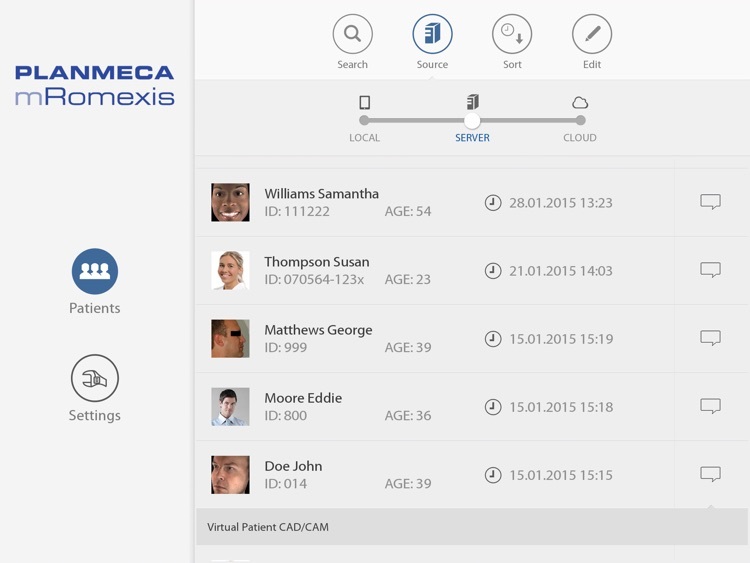 Planmeca mRomexis™ is Planmeca's new dental imaging application. 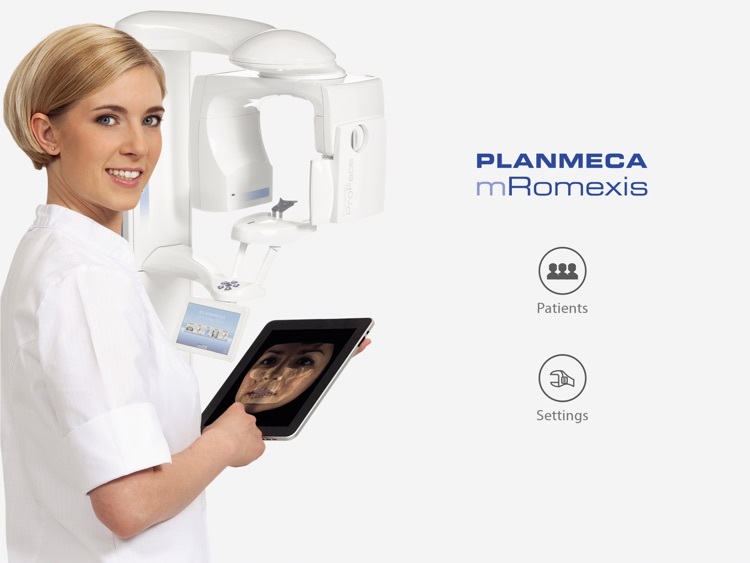 It displays images acquired using Planmeca dental equipment and the Planmeca Romexis® desktop software. 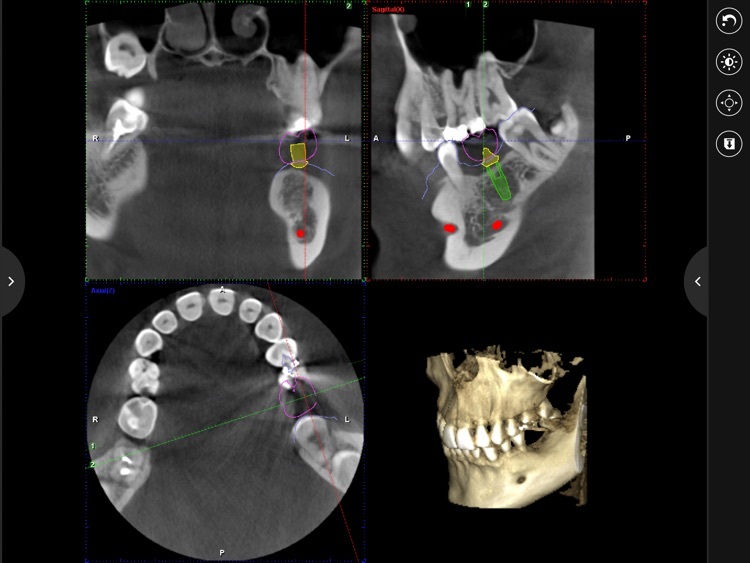 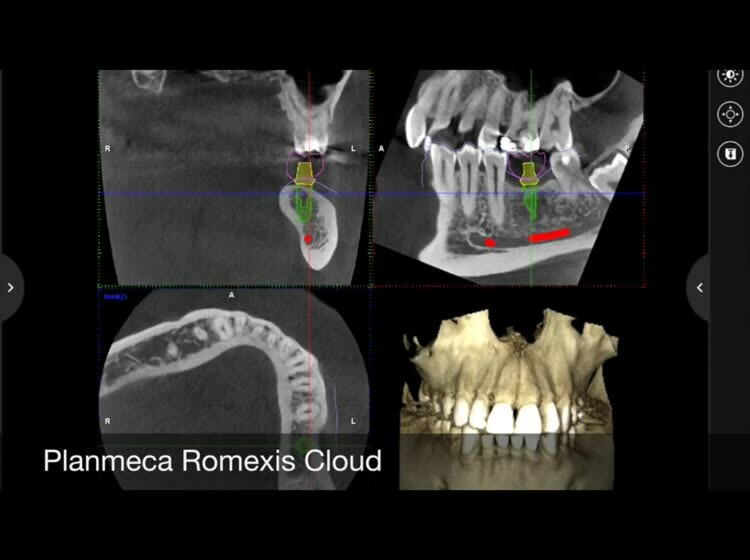 All modalities acquired with Planmeca imaging equipment can be viewed in one application – including intraoral, panoramic, cephalometric and 3D CBCT X-ray images. 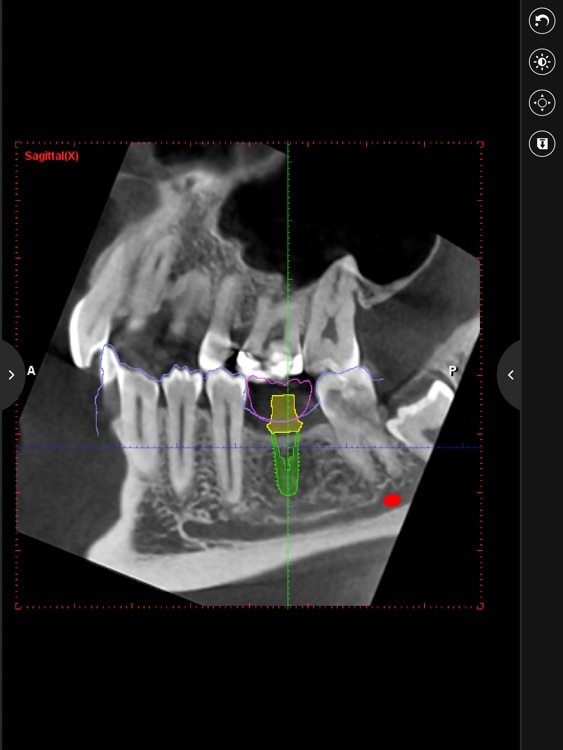 The viewing of digital dental models and 3D facial photos is also supported. 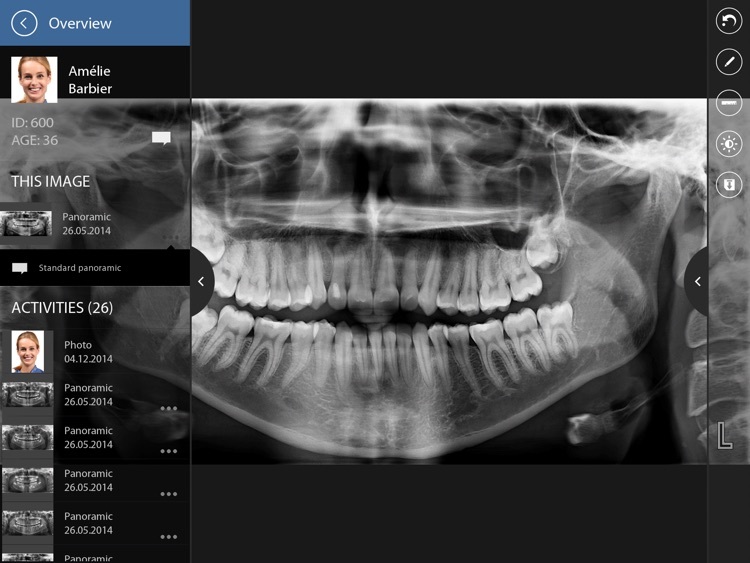 You can access all patients and images with a few taps when on the same local network as your clinic’s Planmeca Romexis server. 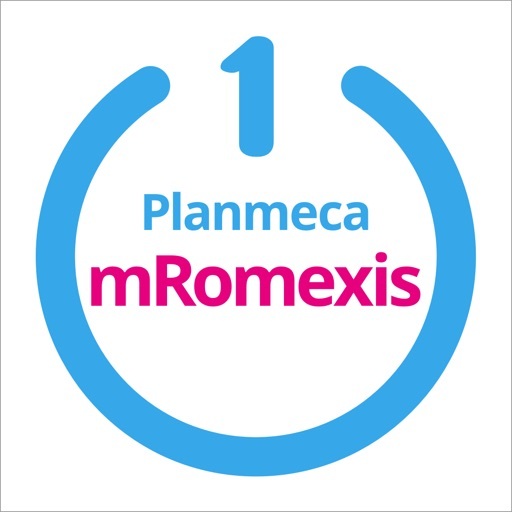 A username and password are required to use the Planmeca Romexis server. 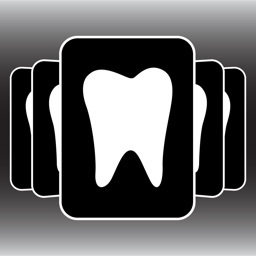 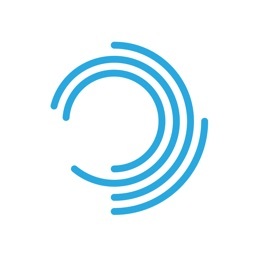 Accessed images can be stored to your device’s internal memory for viewing at a time when no connection to the Planmeca Romexis server is available. 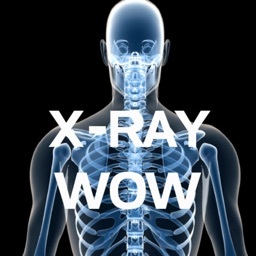 Requires Apple iPad Air / 4 & iOS 8 or better. 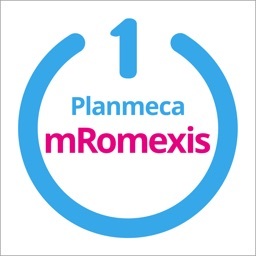 Planmeca Romexis 4.0.R required for viewing images on the server. 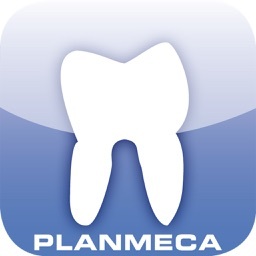 The Planmeca mRomexis mobile image viewing application is intended for informational and patient education purposes only. 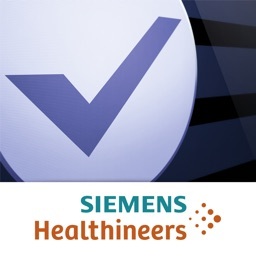 This software is not intended for diagnostic use.